Do you like Insane Car Crash Burnout? Share it with your friends. 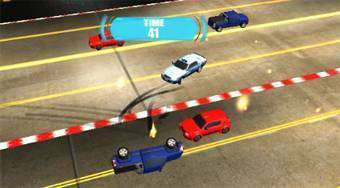 Drive a car around the playing area, storm the other cars, fill in the assigned tasks and earn points.